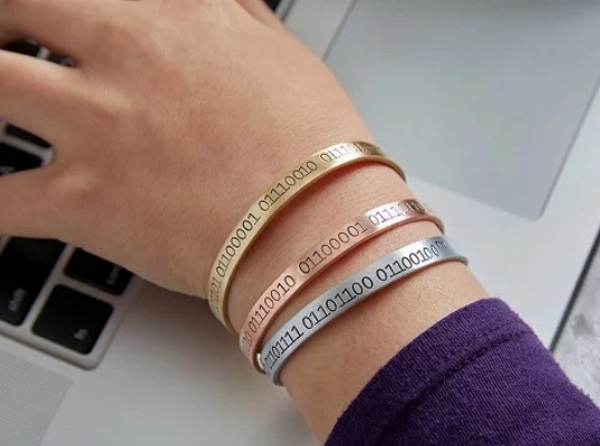 The bracelet is metal that has been stamped with a message written in binary. Which, geek chic on its own. 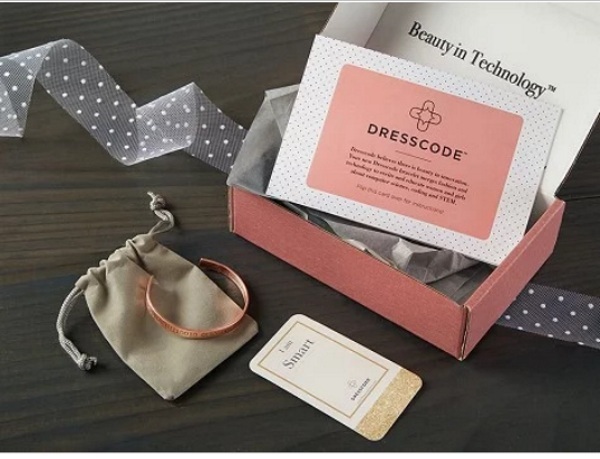 The package also comes with free introductory lessons in basic coding and since you’ve got them, you might as well take them.